Love music? Love to sing? 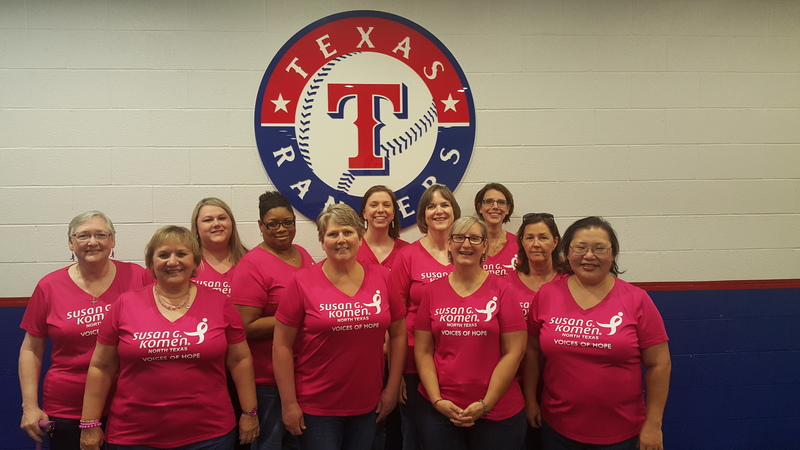 Join the Susan G. Komen North Texas survivor choir, Voices of Hope. Any breast cancer Survivor who loves to sing is welcome to join this group – no choir experience necessary. 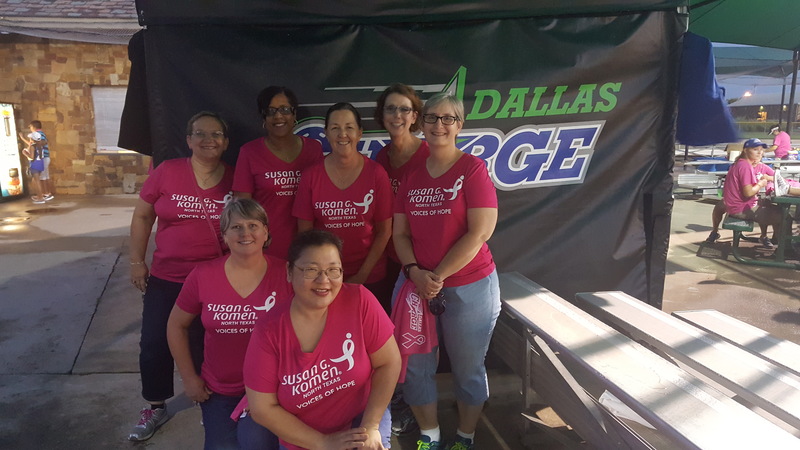 In addition to singing at different affiliate events like the Race for the Cure and the Celebration of Hope, the choir also performs at local community events like Texas Rangers games, religious services, and fundraisers. Rehearsals are on Mondays at 7:00 p.m. at Custer Road United Methodist Church (6601 Custer Road, Plano, TX 75023) in the chapel. Please email choir@komennorthtexas.org or call 972-378-4808 for more information, or if you’d like to join. Want the Voices of Hope to perform at your event? The Voices of Hope are available to perform at local community events. 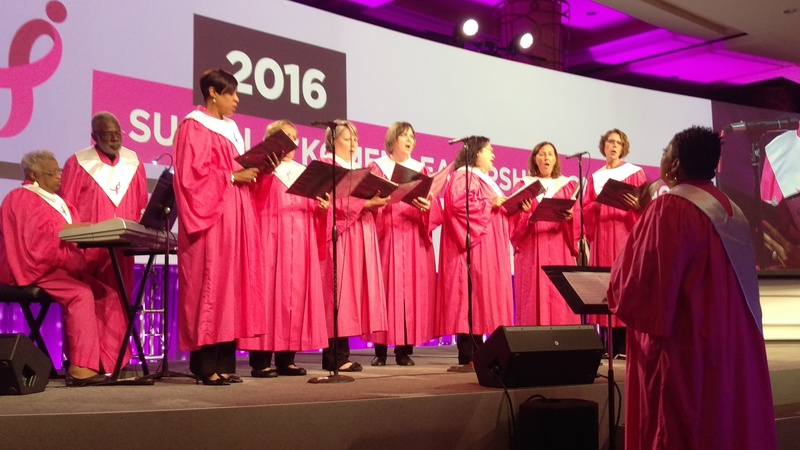 Email choir@komennorthtexas.org or call 972-378-4808 for more information and to book the choir for your next event.